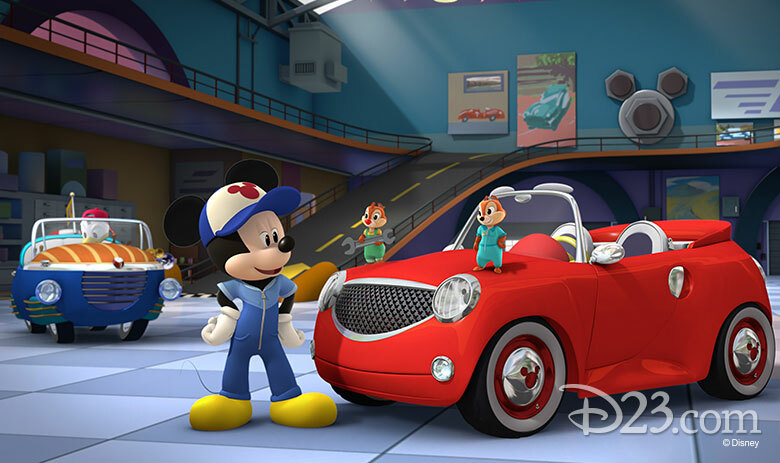 The Children Networks Renew/Cancel returns, and Disney Junior joins as a predicted network. 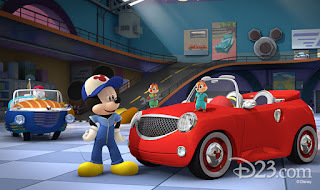 A lot has been going on recently in the world of kids TV, so keep reading for my initial predictions for a whole slew of shows on Disney Channel, Disney Junior, Nickelodeon, and Cartoon Network. 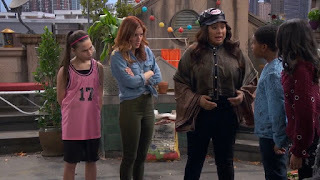 Raven's Home: Despite a sharp drop in the ratings this season (partially due to some wonky scheduling by its network), Raven's Home is still one of Disney Channel's highest-rated shows. While it's not a hit anymore, it still does more-than-fine. It's a CERTAIN RENEWAL. Hotel Transylvania: The Series: The TV adaptation of the hit movie franchise has not been a hit for Disney Channel, but it has done OK. It could definitely be doing better, though, as its most recent episodes were in the low 0.1s range with 0.70-0.80 million viewers. 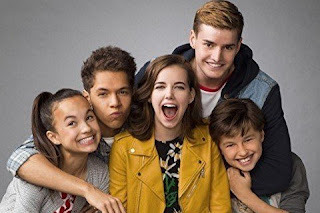 There's also the fact that a large batch of episodes were released on Netflix this week, even though some of those episodes never aired on Disney Channel. This isn't the treatment a renewed show is usually given, so it's LEANING CANCELLATION. I wouldn't be surprised to see it return on Disney, or even as a Netflix exclusive, but I'm not betting on it. 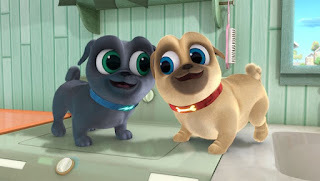 Puppy Dog Pals: This series enjoys high rating, higher than most of Disney Channel's live-action morning programs. Fans of the series have nothing to worry about with these ratings, and the morning cartoon is a sure thing. 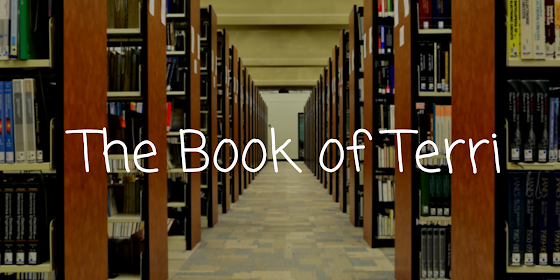 It starts off as a CERTAIN RENEWAL. Muppet Babies: This high-profile reboot had a nice start, but has tapered off in recent weeks. It's had some really weak datapoints, and it's now near the botton of the Disney/Disney Junior slate. That doesn't mean that I think it's a goner, though. I still think it'll be back, but I'm going to be conservative about this and mark is as LEANING CANCELLATION. Double Dare: Nickelodeon's revival of the iconic game show got off to an amazing start on Monday, with a 0.55 and 1.8 million viewers. It's cooled down since then, but it's still hovering around a 0.3. This means that it's one of the network's highest-rated shows. Even if it falls a bit more, that's still good enough, and it's a CERTAIN RENEWAL. Hunter Street: Season two of this adventure series didn't really light the ratings world on fire, frequently scoring between 0.15 and 0.2, it was an acceptable performer. These aren't numbers that make it anything close to a slam dunk for a renewal, though. 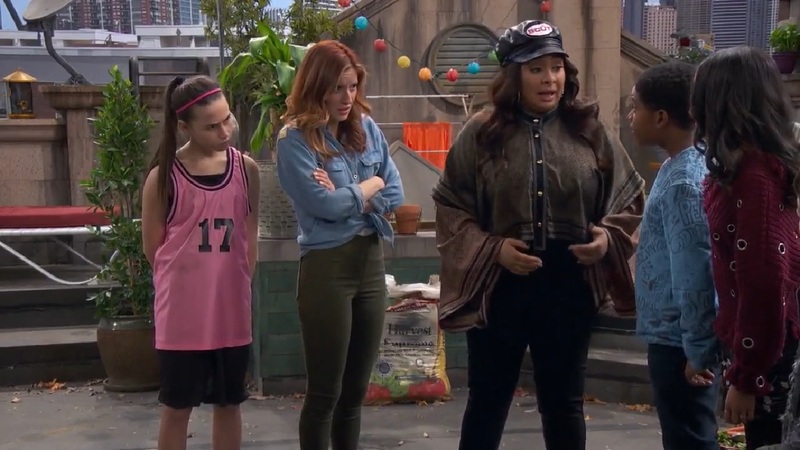 Nickelodeon very well could decide that they can do better with a new show. Also adding some uncertainty is the amount of time since the show has aired, as it wrapped in February. At this point I still expect it to return, but I'm not certain of a renewal in any way. It only LEANS RENEWAL at this point, and that categorization probably won't get any more positive in the future. 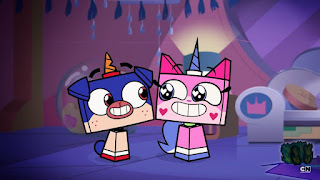 Unikitty! 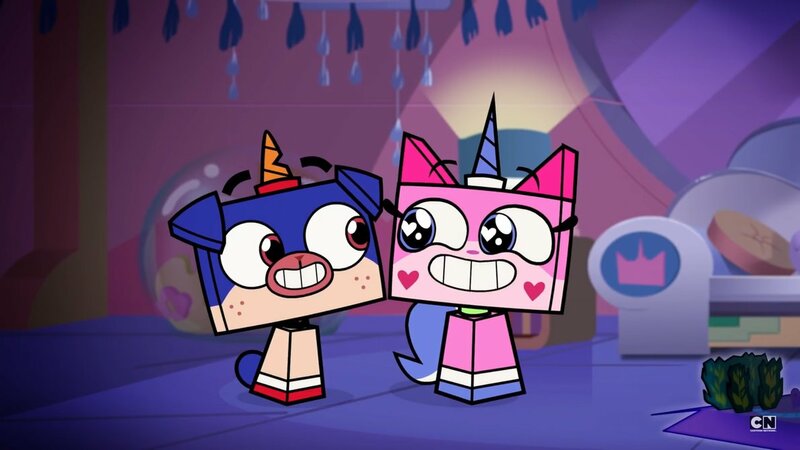 : A TV spinoff of the LEGO Movie, Unikitty hasn't really made any waves on Cartoon Network. It never has really been a hit, performing just-okay for basically all of its run. Its ratings recently have been pretty unimpressive, but I still wouldn't describe it as a poor performer. It's just... there. Cartoon Network could easily part with it, but at this point, I don't think they will. It's currently LEANING RENEWAL. The Powerpuff Girls: A veteran member of the cartoon Network lineup, The Powerpuff Girls has been a low performer for awhile now. 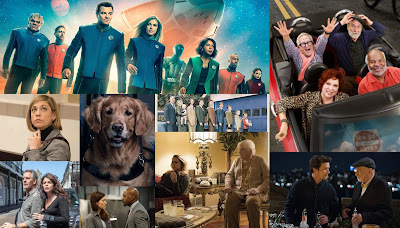 While ratings started out solid, things have gotten downright ugly. The show's move to Saturday certainly hasn't helped matters, and it just shows a lack in confidence in the show. I find it hard to believe that the show will return, so I'm marking it as a LIKELY CANCELLATION. What do you think of my predictions? What are your predictions? Let me know in the comments and don't forget to vote in the poll below! Where would you place The Powerpuff Girls?